Quality heating and plumbing services for customers in Chelmsford. 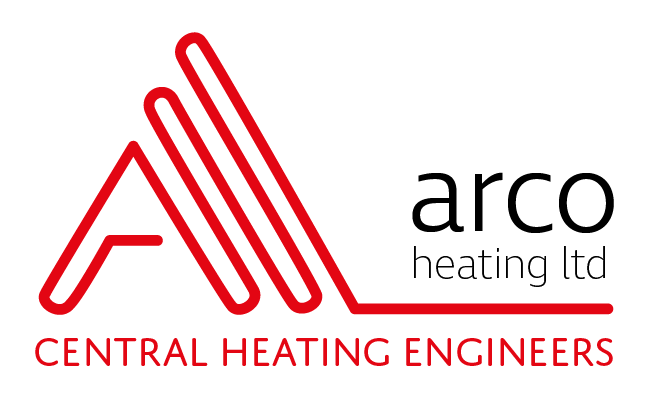 ​If you are looking for heating and plumbing services in Chelmsford, call Arco. Chelmsford lies in the heart of Essex. It offers easy access to key business locations such as deep sea ports, Stansted International Airport, road and rail links. Dubbed as one of the UK’s newest cities, it is home to The Chelmsford Business Park. ​Whilst Chelmsford is a busy commercial town, it is also home to many commuters who work within London. If your business, property or home is in need of heating or plumbing services, call Arco today – the experts who will come and put it right. ​If you are you looking for a trustworthy, plumber in Chelmsford, Essex - Arco provides excellent service to all of its customers, at reasonable prices.